Matthew R. House — James, House, Downing, & Lueken P.A. 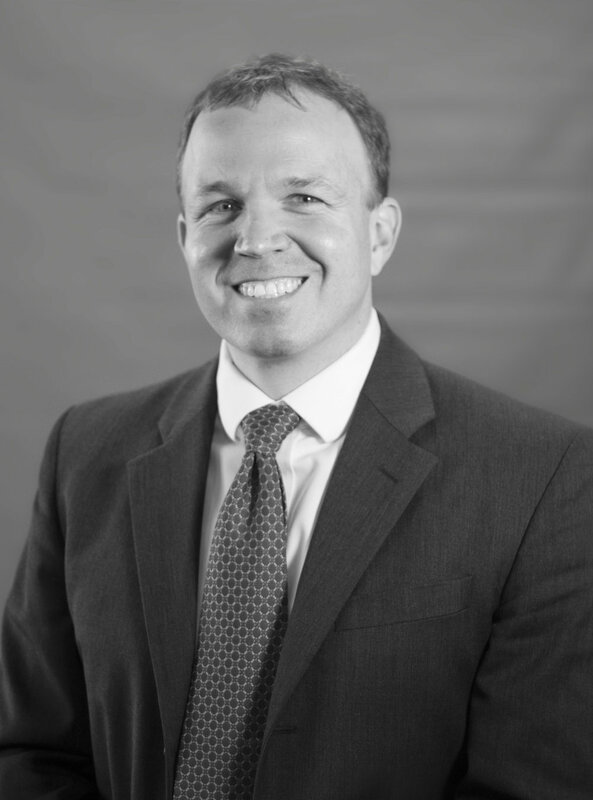 Collaborative Family Lawyers of Arkansas, Inc.
United States Court of Federal Claims in Washington, D.C.
United States Supreme Court in Washington, D.C.
Matt has been practicing with the firm ever since graduating from law school in 1999. He served as a law clerk for the firm commencing in 1998 while attending law school. Matt has handled a wide variety of civil and criminal litigation for individuals and businesses, ranging from small entities to Fortune 500 companies. He has also spoken at numerous Continuing Legal Education seminars (e.g., Arkansas Bar Association Annual Convention; ABA’s “Best of CLE” seminar; Arkansas Trial Lawyers Association Annual Convention, etc.) on such issues as estate and trust litigation, electronic surveillance, and qui tam suits under the federal False Claims Act. In his free time Matt enjoys the outdoors, exercising, traveling, reading, and Arkansas Razorback football, basketball and tailgating. He is a member of Pulaski Heights United Methodist Church in Little Rock. Matt also keeps busy with charitable activities, participating in such efforts as the Center for Arkansas Legal Services (CALS) a 501(c)(3) non-profit organization providing free legal representation to low-income Arkansans. He is co-founder, former President, and former Vice-President of the Board of Directors for Harmony Health Clinic, a 501(c)(3) non-profit organization providing fee medical and dental care to low-income, uninsured Arkansans living or working in Pulaski County. Matt currently serves on the Board of Directors for the Pulaski County Single Parent Scholarship Fund.